You are here: Home / presentations / erlang / What's in a name? 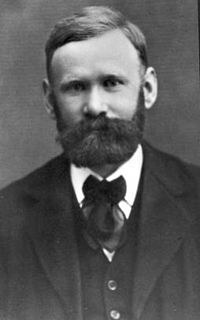 (1 January 1878 – 3 February 1929) was a Danish mathematician, statistician and engineer, who invented the fields of traffic engineering and queueing theory. By the time of his relatively early death at the age of 51, Erlang created the field of telephone networks analysis. His early work in scrutinizing the use of local, exchange and trunk telephone line usage in a small community to understand the theoretical requirements of an efficient network led to the creation of the Erlang formula, which became a foundational element of present day telecommunication network studies. provided that h and λ are expressed using the same units of time (seconds and calls per second, or minutes and calls per minute).